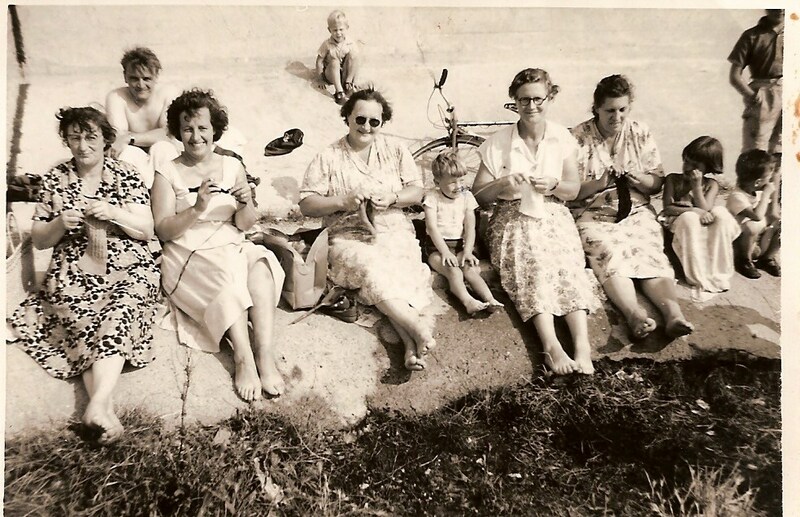 Today is Knit-in-Public Day.which I choose to see as Crochet-in-Public Day or possibly as Weave-in-Public Day, or Fiber-Craft-in-Public Day and what I want to know is, does anybody actually need a special day to craft in public? Is knitting an essentially private occupation? (No, knitting circles have been around forever.) Do people run away screaming when I dig out my crochet hook at the dentist? (No, they ask questions.) Do the cops show up and say, “Now, now, none of this”? (Depends on what you’re knitting.) I could see National Knitting Day or Internation Crochet Week just to celebrate the craft, it’s the “in public” part that baffles me. Of course, I’m an easy baffle. Get out there and flash your fiber, people.